Evo makes sure you have the transaction solution that best meets your needs. Online transactions are necessary in many situations outside the “online store” scenario. For instance, registration for events often requires payment. Shopping carts are designed for online stores, and there are several good shopping carts that, with some customization, work well for that purpose. If you are launching an online store, Evo will help you select a cart that meets your needs and install and configure it for you. 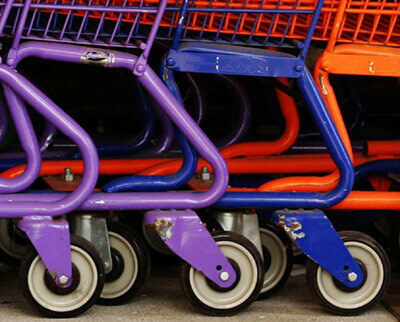 In some cases, shopping carts carry too much unnecessary overhead for the simple task they need to perform. For such situations, Evo recommends either a Paypal implementation (simple and inexpensive), perhaps paired with a Gravity Forms implementation, or development of a custom transaction system incorporating Stripe or an Authorize.net payment gateway and Secure Socket Layer (SSL) for secure online processing of credit card transactions. In either case, customers can use credit cards for online transactions.